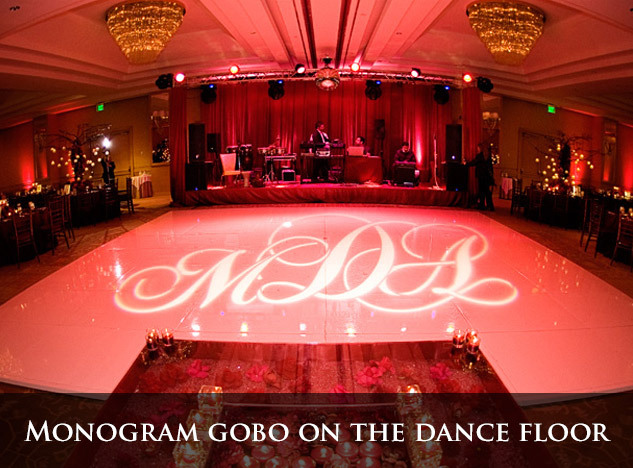 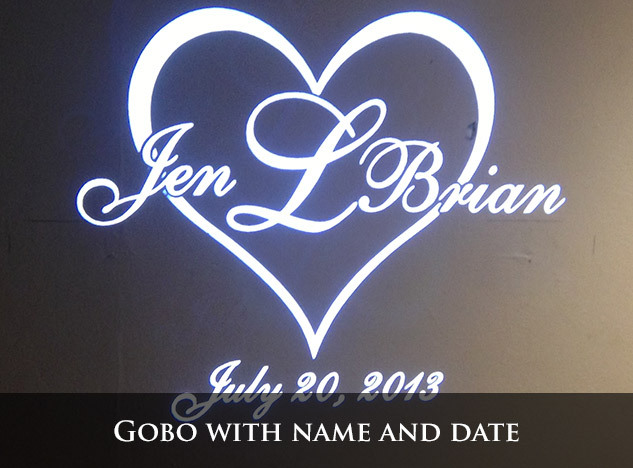 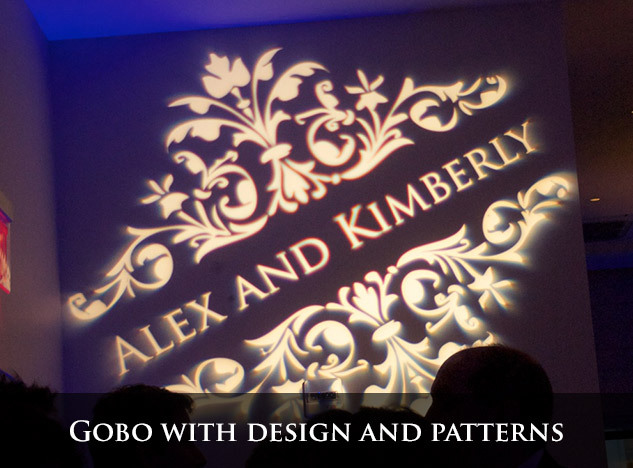 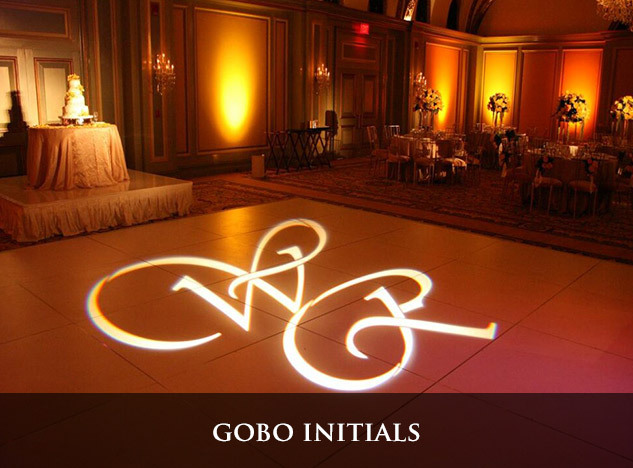 We currently offer Gobo Monograms with your initials, names, or logo for your special event. 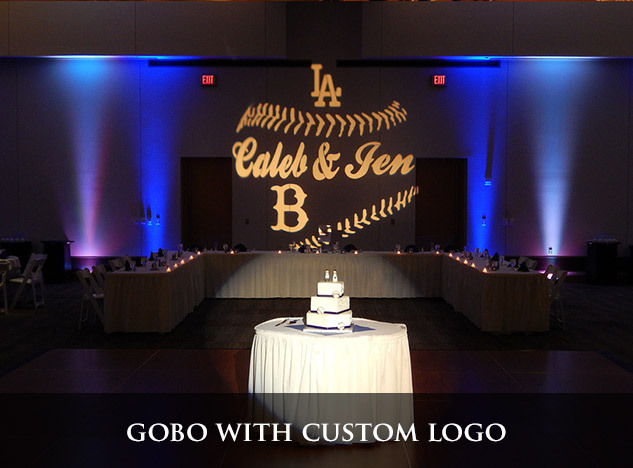 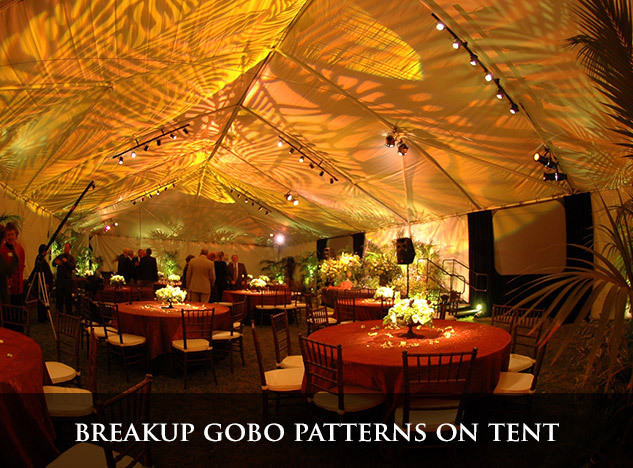 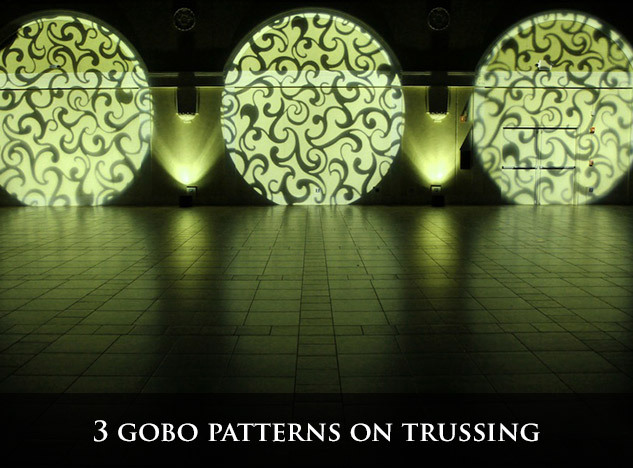 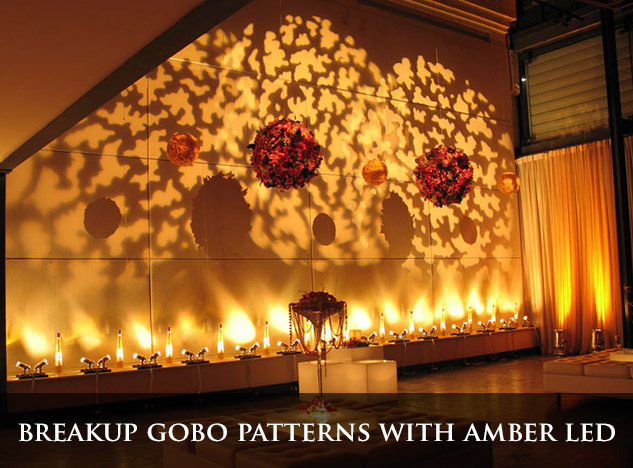 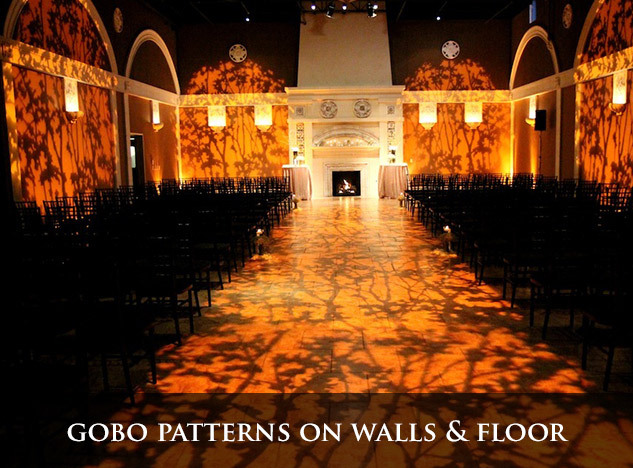 Click here to view our Gobo Catalog. 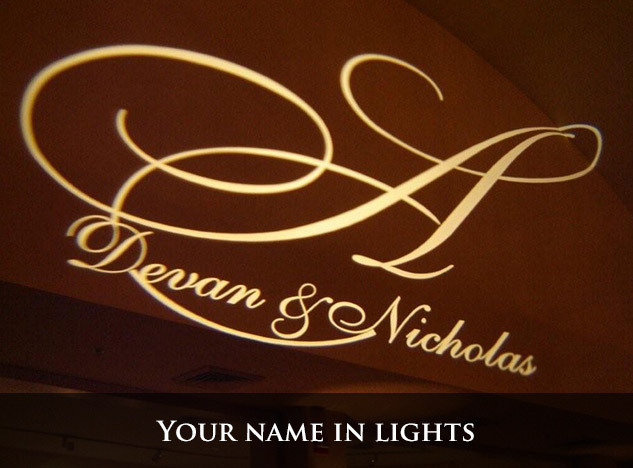 For more information, please contact us below.